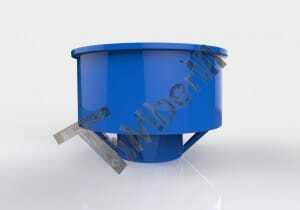 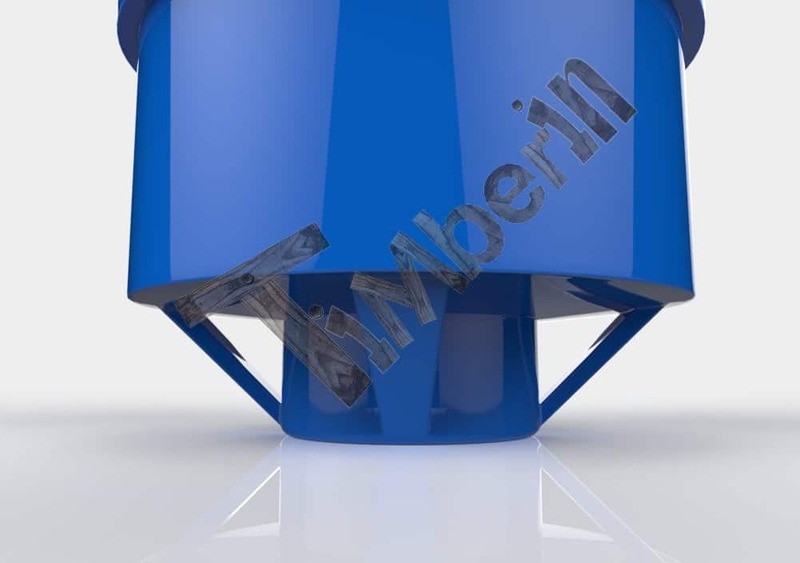 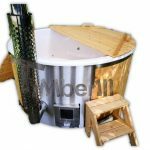 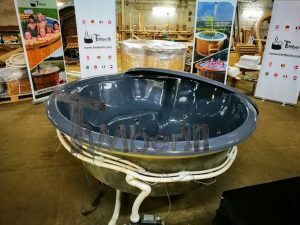 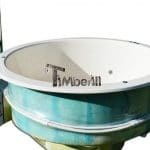 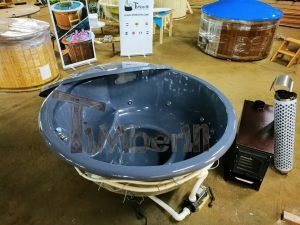 This particular model has conical walls that mean seating and bathing in such a tub are more comfortable compared to vertically designed walls. 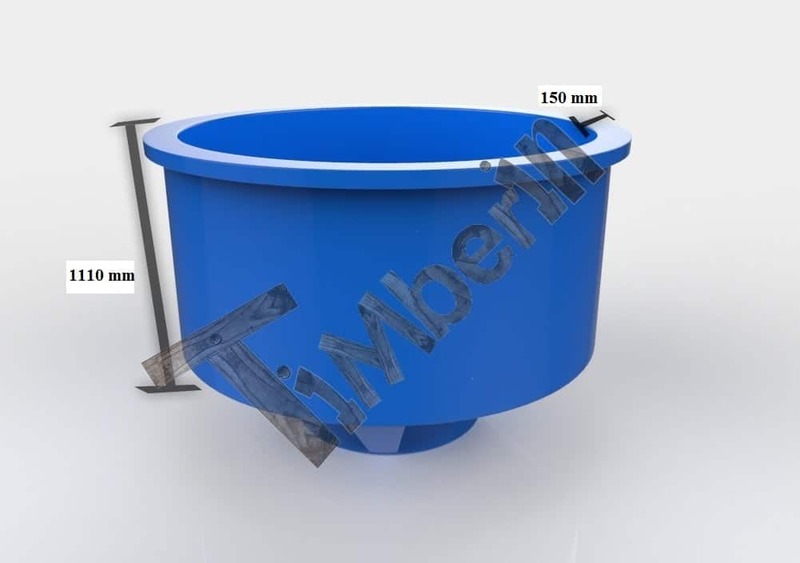 This terrace model is smaller (height: 850 mm or 950 mm) and has seating designed for kids. 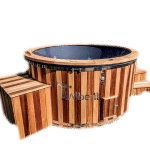 If you are the kind of person who loves crafting and DIYs, the terrace model is just perfect for you. 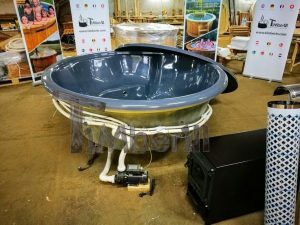 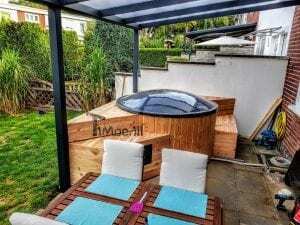 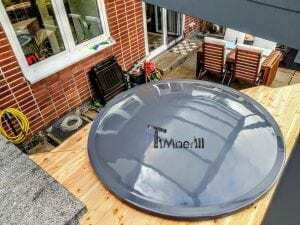 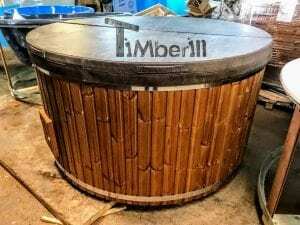 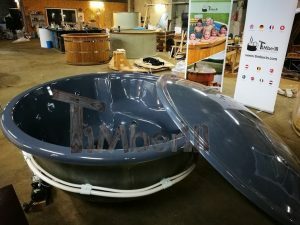 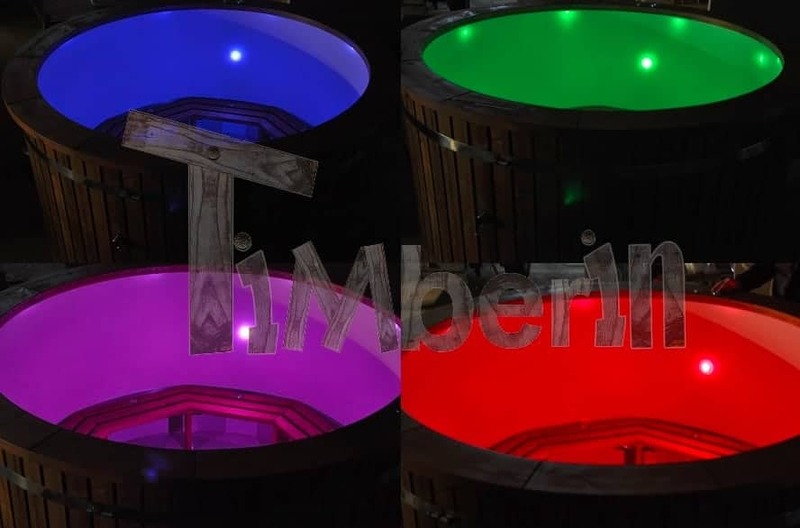 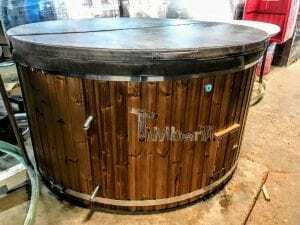 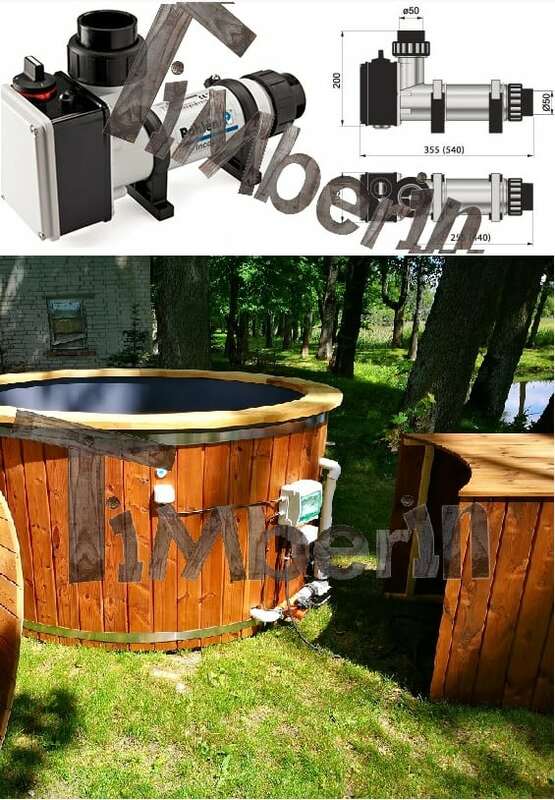 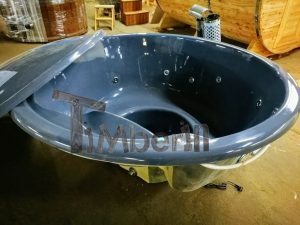 The possibilities for installations are just about endless when the hot tub itself is generally integrated into the deck, partially or completely. 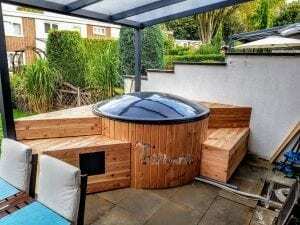 Fitting the hot tub into a deck is probably one of the most aesthetically pleasing and practical installations. 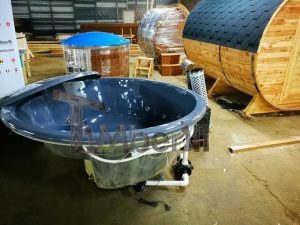 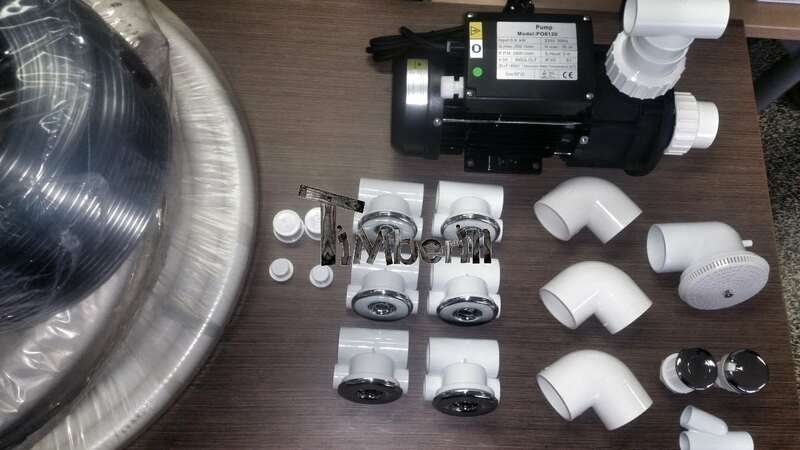 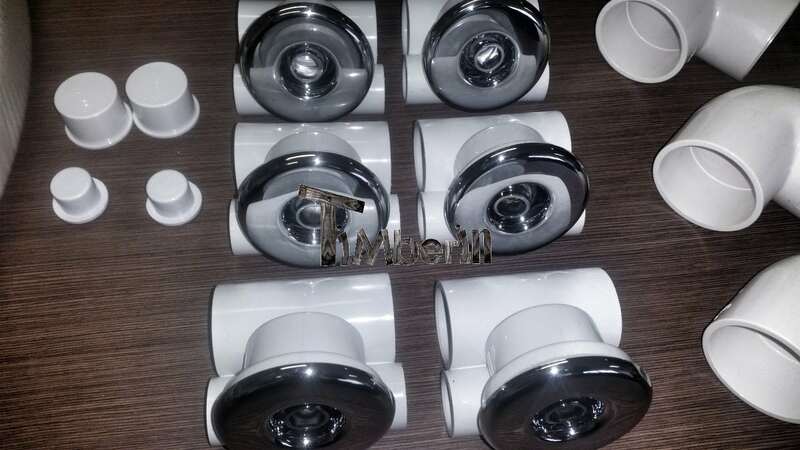 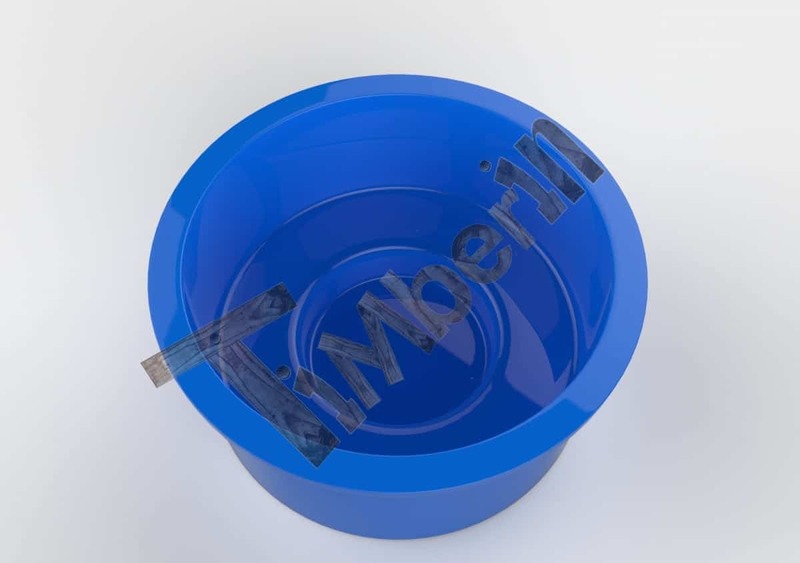 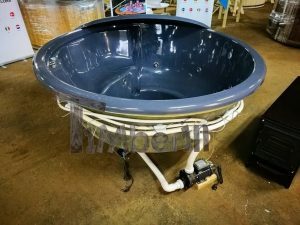 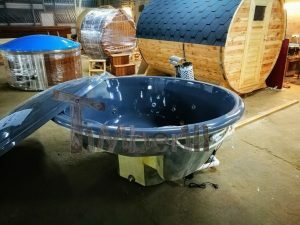 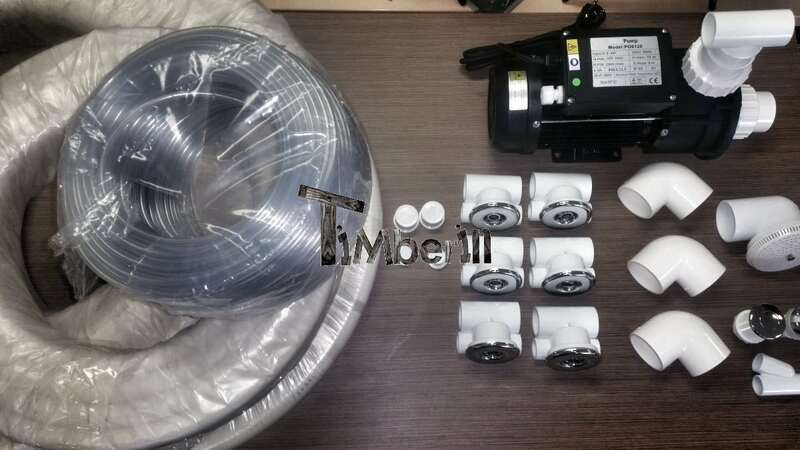 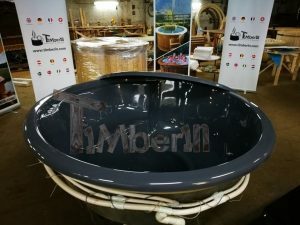 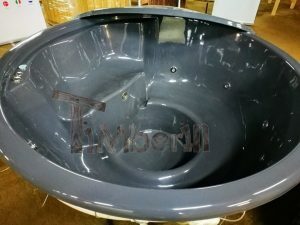 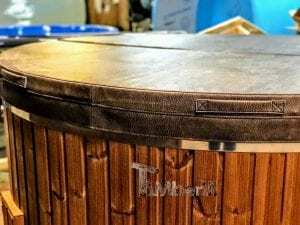 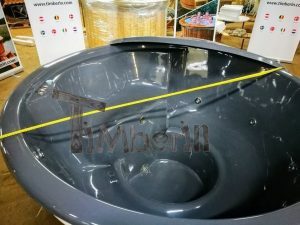 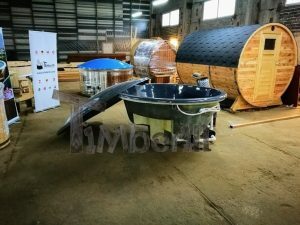 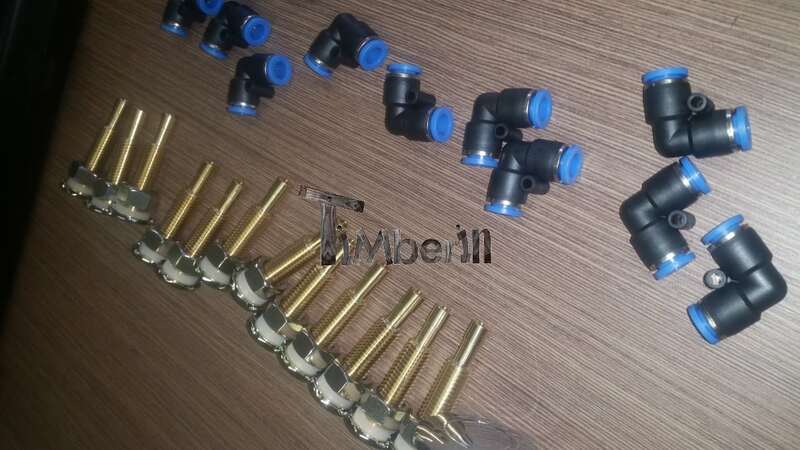 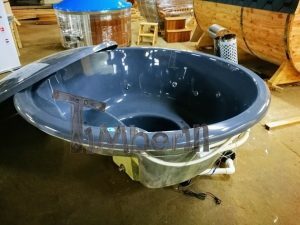 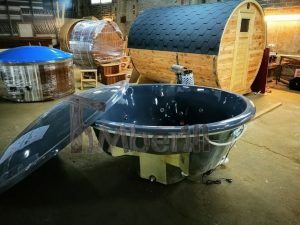 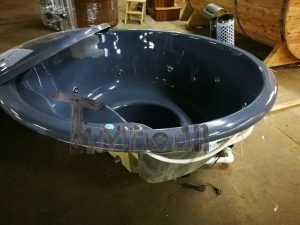 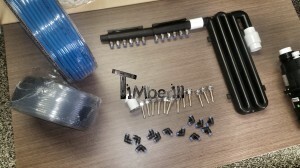 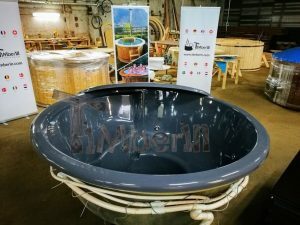 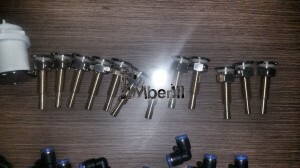 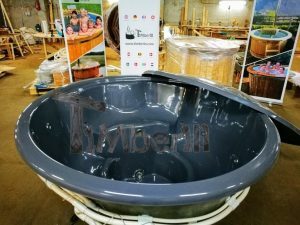 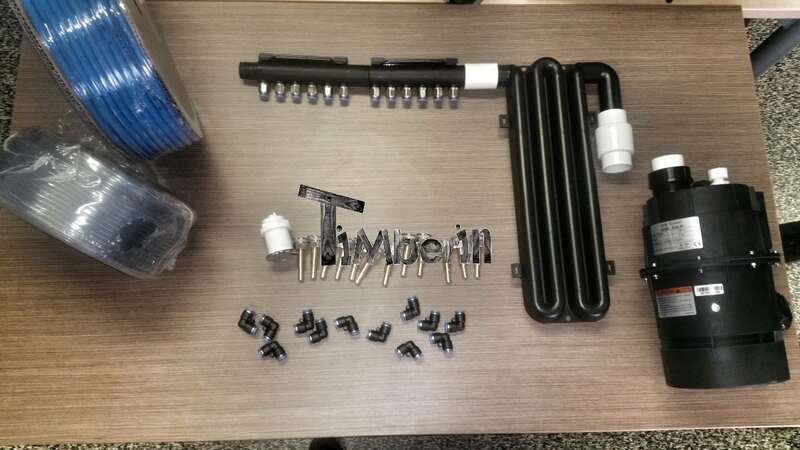 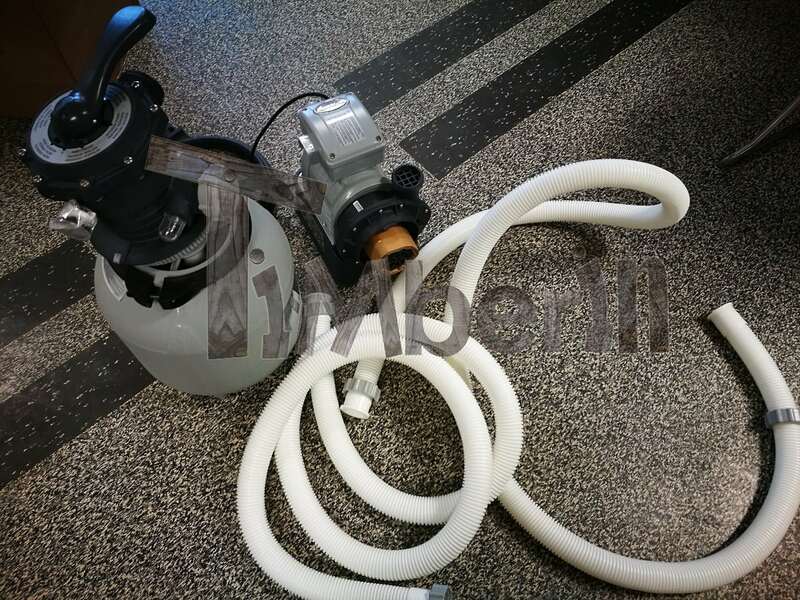 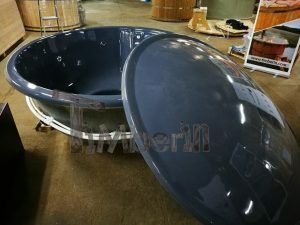 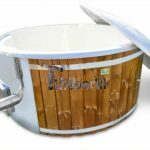 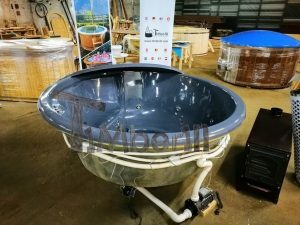 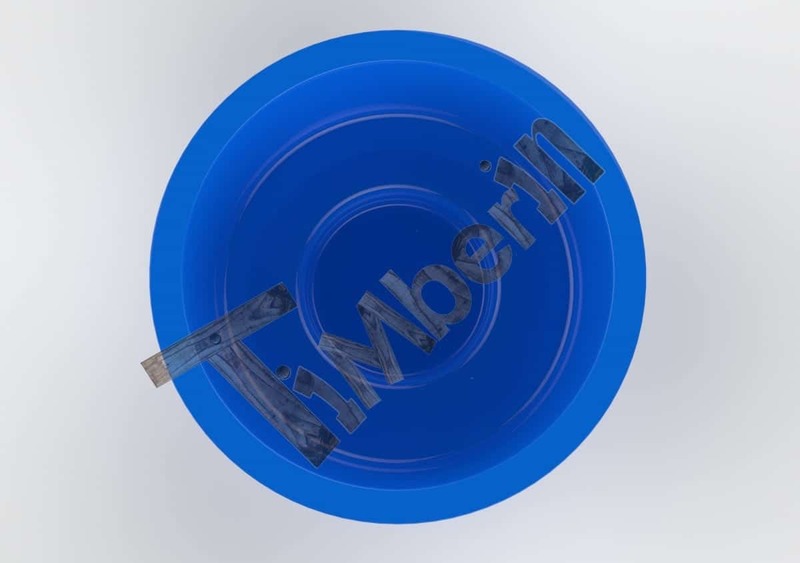 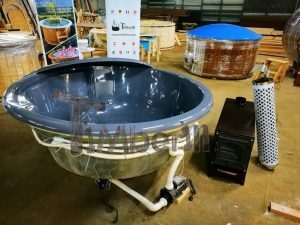 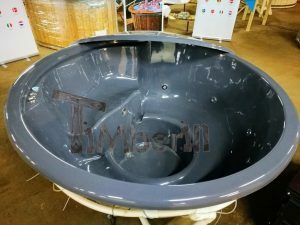 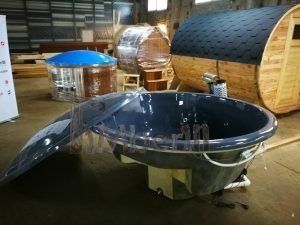 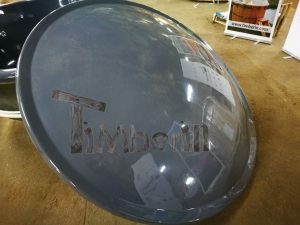 Moreover, you can create the individual look of the tub according to your wishes without paying extra money for already prepared decorative parts as in other models. 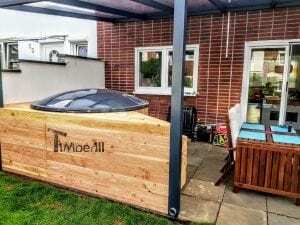 However, as there are no wooden panels around already, bottom, wall and lid insulation is a thing to consider when buying this model. 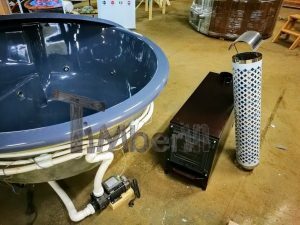 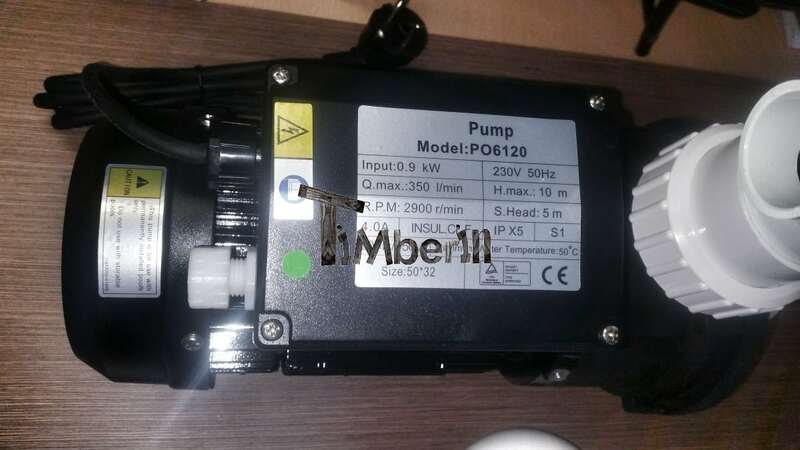 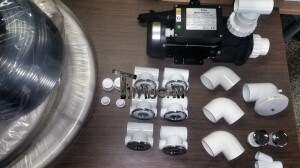 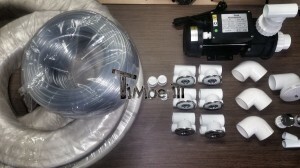 All the systems like air and hydro massages led lights, filtration, and all kinds of heaters may be connected. 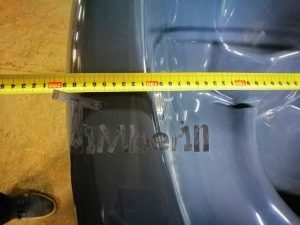 This model is unique as it is easily applicable and will always look different. 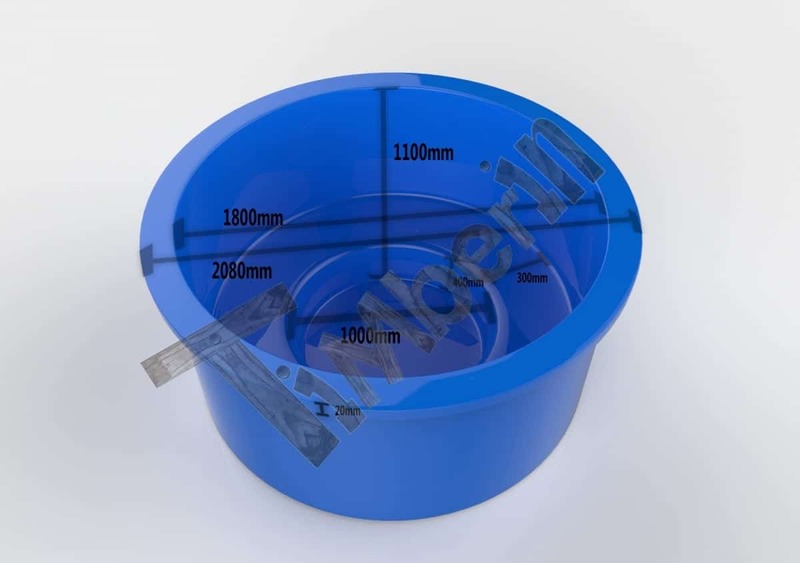 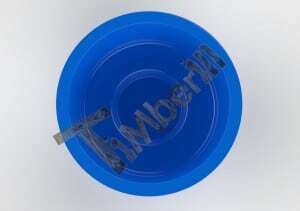 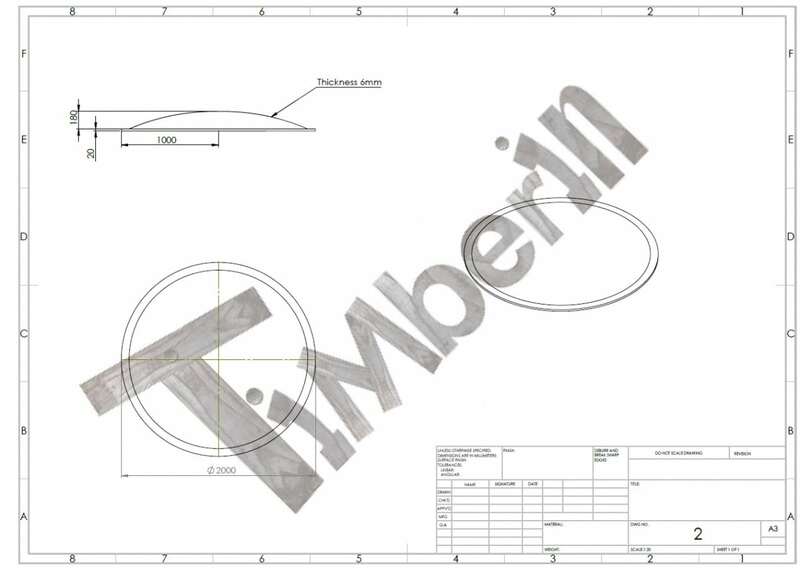 The height of the hole: 920 mm.